Despite winning his 24th trophy as one of the trusted lieutenants to Pep Guardiola at Manchester City, it came as no surprise to those at the club that Domenec Torrent decided to take the New York City FC manager's job when it became available following Patrick Vieira's departure. Torrent, 55, had been considering a return to management 11 years after leaving Spanish Segunda B side Girona to join up with Guardiola's backroom staff at Barcelona B, and the MLS side represented the perfect opportunity. The Catalan has followed Guardiola around Europe, bringing unprecedented success. Broken only by the City coach's one-year hiatus from football -- ironically spent in New York -- where he remained at Camp Nou to work with the late Tito Vilanova, Torrent has been part of the trusted inner circle that has brought a glut of trophies to Barcelona, Bayern Munich and City. Now he wants to go it alone to see if he can replicate that success as the main man. It's an ambitious decision for someone who could quite easily have remained part of Guardiola's coaching staff at City, as they begin to build yet another empire after periods of dominance in Spain and Germany. At the Etihad Stadium, Guardiola again surrounded himself with his trusted team of Torrent, close confidant Manel Estiarte, fitness coach Lorenzo Buenaventura and performance analyst Carles Planchart to help build a young and exciting young squad now ready to take on the best in Europe. But New York was too good an opportunity to miss. "It has always been my ambition to manage a team again and I really couldn't have hoped for a better opportunity than at this football club," Torrent said following his appointment. But what can New York City FC expect from their new coach? During a decade working in Guardiola's coaching setup, Torrent has been instrumental in helping to finesse the footballing principles that have underpinned the teams' successes. The basics are relatively simple, but attuned to the differences of each domestic league: a desire to dominate possession, winning the ball back as quickly as possible, fast use in possession, and hard work on and off the ball. It's a philosophy that has permeated all the sides at City's Etihad Campus, from the first team to the academy, in an attempt to make it easier for players to move up. And it will be the bedrock of Torrent's principles in the United States. Domenec Torrent (center) is ready to step out on his own at New York City FC. 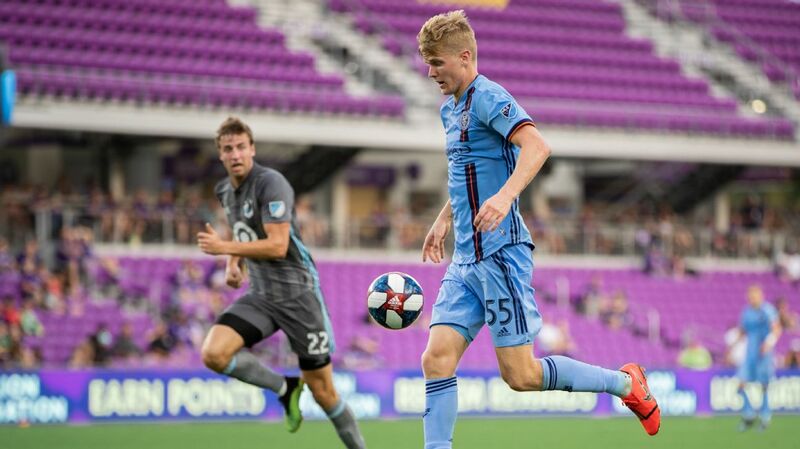 He is unlikely to implement too much too soon, particularly with the season already underway and New York City making a positive start in the Eastern Conference. His squad is also not as talented as the one he has been working with in Manchester, but evolving into that style will be the ultimate goal. And that could eventually lead to a closer working relationship between the two sister clubs. 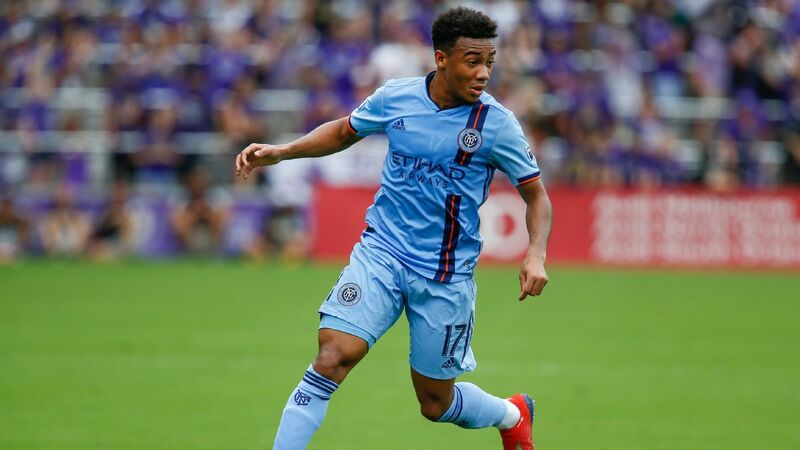 Youth team players have headed from Manchester to the United States on loan before -- Angelino and Shay Facey in 2015 and currently Yangel Herrera -- but none has returned to Manchester ready for the Premier League. Torrent also shares Guardiola's eye for the small details, closely analyzing both his own team and the opposition ahead of matches to eke out minor gains. Training sessions are closely monitored, while recent games involving the opposition will be scrutinized to identify any potential weaknesses or dangers. 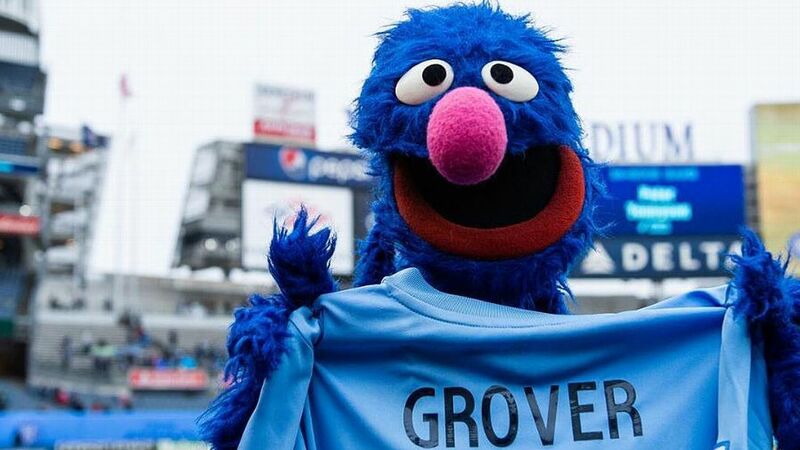 But New York City FC won't be employing a Guardiola-lite. While the two men are both driven and hard working, Torrent is a calming influence, particularly in the storm surrounding matches. He cut a much less frenetic figure when he was thrust into the spotlight after Guardiola's halftime sending off in City's Champions League quarterfinal second leg with Liverpool -- not that it proved fruitful with Liverpool winning 2-1 after trailing at halftime. Torrent is also an innovator. He advised Guardiola to switch Bayern captain Philipp Lahm from full-back, where he had played with huge success, to a holding midfielder. And that turned out to be a masterstroke. "If we win anything this season, it will be thanks to that decision to move Lahm. All the other pieces fell into place the moment we put him in central midfield," Guardiola said in November 2013 before going on to win the double in Germany. A similar positional move, switching midfielder Fabian Delph in the opposite direction, worked just as effectively for Guardiola in his second season at City following the loss of left-back Benjamin Mendy with a cruciate knee ligament injury. After 11 years as second in command, Torrent feels he is ready to step out of the shadows and deliver success in his own right. It's a risk to hire a new manager from an assistant coach role, but New York City FC is taking a calculated gamble on a highly motivated manager, who just happens to have been working closely and advising the most influential manager in world football for the past decade.